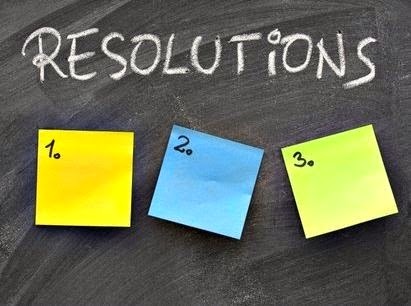 I am one of those people who sets a resolution or two every year. I like to give myself a challenge. I may not always succeed or I may give something a whirl that I don’t actually like once I’ve tried it but I will do my best to follow through. I’m just as resolutionary when it comes to my writing. There’s so much I want to do and so little time to do it in, so I have to make sure I’m breaking new ground each year. So without any further ado, here’s what I’ve challenged myself to do this year. TOTGA (as all the cool kids are calling it) is my next novel. It explores guilt, regret, redemption and second chances—and I want it to be a big success, so I’m going to be putting a lot of effort into this one. I’ve been quite lucky in recent years in that more people have discovered my books than ever before. That includes people from around the world, so I’m going to be twisting my agent’s arm quite a bit to sell the foreign rights to my books, especially in non-English speaking countries. It was nice to see the reaction in Germany last year, so I would like to continue that in other countries. I’m sure they would like it…and me. Despite being English, I’m really an American writer. I didn’t start writing until I came to the US. Most of my books are set in the US. The upshot of that was it took quite a bit of time to gain ground with readers in my native UK but I seem to have managed that, so my hope now is to do the same in Australia and Canada. I’ve yet to make any real impression with my commonwealth cousins, so I will be leaning on Canadian and Australian contacts to help me reach their people. Americans and Brits shouldn’t be the only ones to suffer through my books. I can’t say public speaking is something I’m 100% comfy with. It’s something that comes with the territory as a writer. People—whether they be other writers or readers—seem to like what I have to say because I keep being asked to do it in some shape or another. I really want to develop this side of me. I’m going to put some considerable effort into seminars and events for writers and speaking to clubs and organizations about my books. Maybe that’s a given that I will keep on writing books. I think I’m especially excited about what I have planned. I think I have some fun books, novellas and short stories in me over the next few years and I hope to bash out at least a few during 2015. As a dyslexic, I’m an audio book freak. I listen to more books than I physically read. For years I’ve been pushing to get my titles onto audio—and it’s happened in the last couple of years. I have over a dozen audio titles, but there are still a few books that I want to have voiced and I think we’re really close to having that happen. This is my Captain Kirk resolution. I have no idea what any of this might be, but to stay in business for the long term means I have to keep my ear to the ground and my eyes open, and should I hear or see anything interesting, then I will pounce on it. Whatever it might be, I just hope it’s fun. 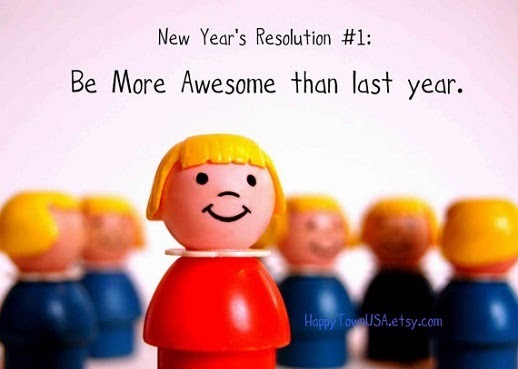 That’s what I’ve got planned in 2015, but what about you? What’s your game plan for 2015?